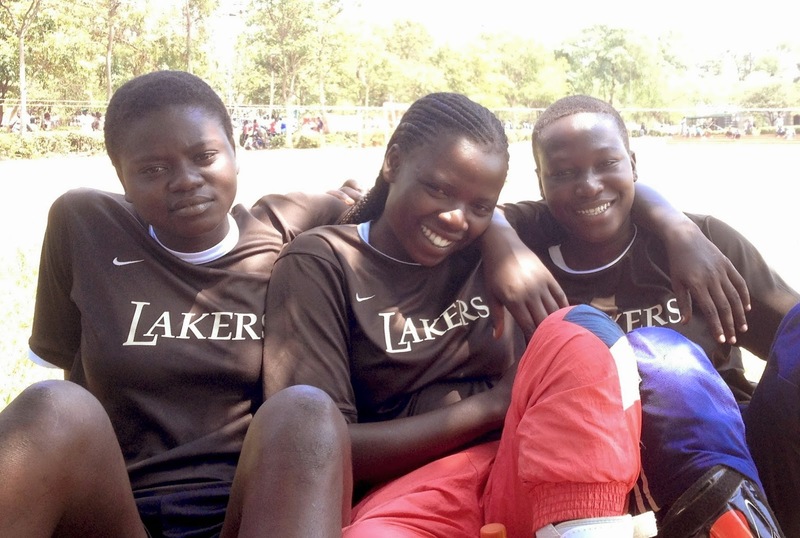 The Suba Lakers is a football club for girls, which does much more than just football activities. The Club started in 2009 after co-founders Joe and Paul had coached the District Primary Schools girls football team up to the Provincial finals for 2 straight years. They noticed many talented girls in the district who were not getting a chance to develop those talents, except for one month a year during the school ball-games. Most of them never even played or trained at all, except during those ball-games. In addition, they noticed a high number of school dropouts due to pregnancies and early marriages. Talented girls from the previous year's ball games, didn't return the following year because of these challenges. Sports can be a great tool to improve physical fitness and keep girls engaged in positive activities which encourages them to resist some of the negative influences around them and stay in school. 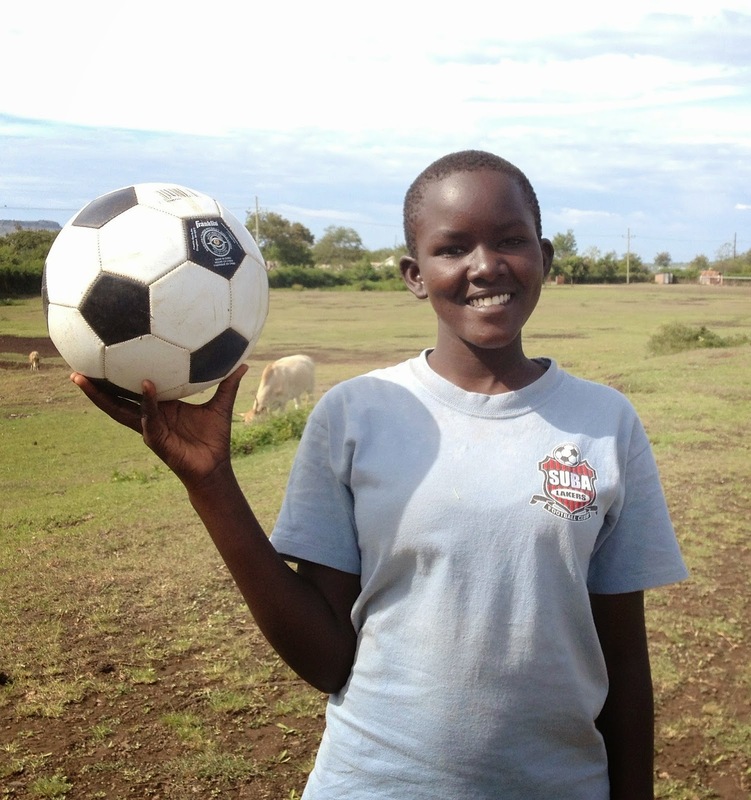 As they develop their abilities, sports can also be used to develop good character and share the Gospel. Above all, we believe the club gives these girls "hope for a better future" for this life and for eternity.